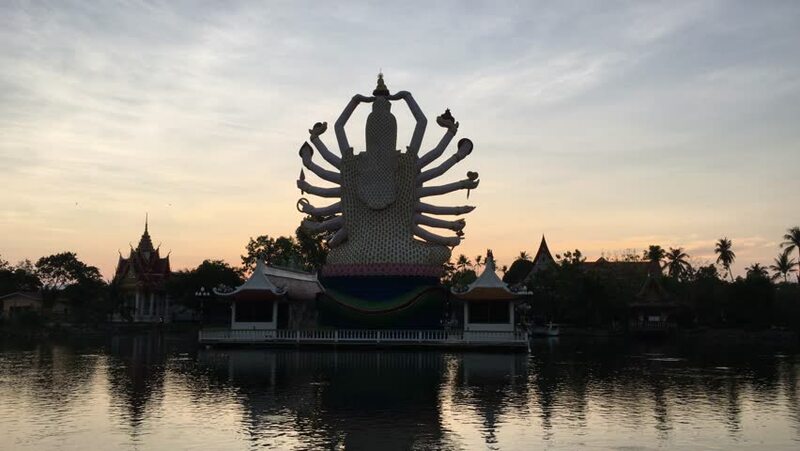 4k00:10Wat plailaem at sunset, famous temple on ko samui, thailand. 4k00:27wide of authentic beautiful young cultural Chinese woman walking with umbrella on bridge with background of traditional gong buildings in Yunnan china. Slow motion hand held. 4k00:13NAGANO, JAPAN -JAN 13, 2017: Matsumoto Castle (or Matsumoto-jo) in Matsumoto, Nagano prefecture, Japan. Matsumotojo is also known as the Crow Castle (Karasu-jo) due to its black exterior.